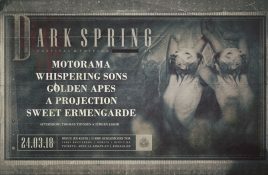 Fans of dark, atmospheric guitar music should add the 24 of March 2018 in their agenda as Golden Apes will host the 9th edition of. 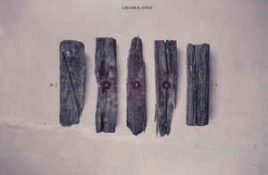 Berliner formation Golden Apes saw the daylight in 1998. Nearly 20 years after their creation the band has released an impressive number of productions on. Genre/Influences: Cold-wave, new-wave, dark-rock, wave-pop. 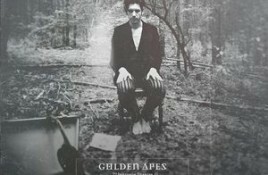 Background/Info: Set up in the late 90s Berlin based Golden Apes progressively got some recognition on the international goth-rock scene..
Genre/Influences: Gothic, neo-folk, folk-rock. 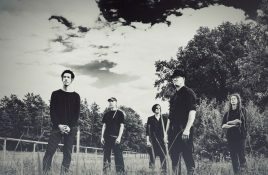 Content: Golden Apes originally planned to release an EP, but it seems that their last acoustic tour inspired the German formation.